Bayern Munich boss Niko Kovac has told Goal that the Champions League achievements of Real Madrid over recent years are “unique”. Los Blancos have made history by conquering the continent in three successive years, with no side having previously defended the crown in its current format. 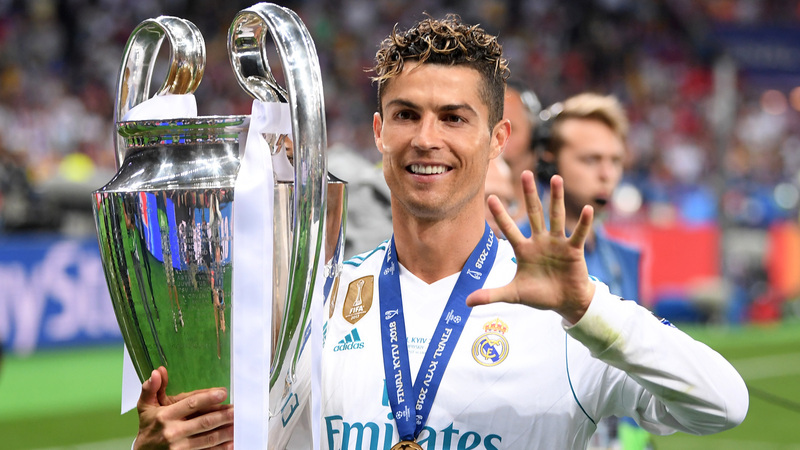 Cristiano Ronaldo proved to be a talismanic figure for the Liga giants during a stunning run of success, with the Portuguese superstar taking his own collection of European triumphs to five. He has now moved out of the Santiago Bernabeu to Serie A giants Juventus, but Kovac believes Real will remain serious rivals to Bayern and the rest of those hoping to capture the famous trophy in 2018-19. The Croatian coach told Goal in an exclusive interview: “Yes, Real Madrid have won the title three times in a row which is unique. I do not know if that will happen again in the near future. “Real Madrid without Cristiano Ronaldo are of course not what they were with Ronaldo, but they're still a very good team. “It's great to win the Champions League three times but you also have to remember that they only won La Liga once during those three years. Barcelona won the title twice, so you can't have everything. Real still have plenty of talent at their disposal, with the likes of Gareth Bale and Karim Benzema looking to step out of Ronaldo’s shadow. 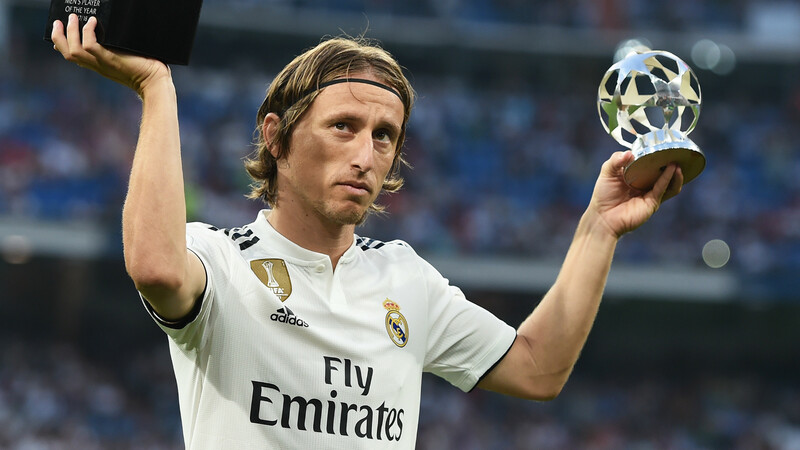 Luka Modric is also enjoying a standout year for club and country, with Kovac a big fan of his fellow countryman. He believes the midfielder who claimed the Golden Ball at World Cup 2018 will be among the contenders for major individual prizes this year, with his name having already been included on the shortlist for the FIFA Best Award. Pressed on who he considers to be the finest performers on the planet, Kovac said: “Everyone has their own taste and you can argue about taste. “Of course, the attacking players get the attention because they score the goals, score nice goals and those are the moments that remain in memory. But I wish that other players who are not in the foreground, who still perform well for their club or association, get more recognition. “I have to say that for me Lionel Messi is the best in the world, that was already a few years ago and it will continue to be so in the future. “Ronaldo is also a world-class player. With him, I am impressed by the way the man stands. This is not innate...but also trained. A lot of players are naturally talented, but you also have to work to improve yourself. That's what Ronaldo did in a fantastic way. “Mohamed Salah was really good last year, Luka Modric has done very well, but plays in a very different position. But the further you go backwards in terms of position, the less you get into the limelight.